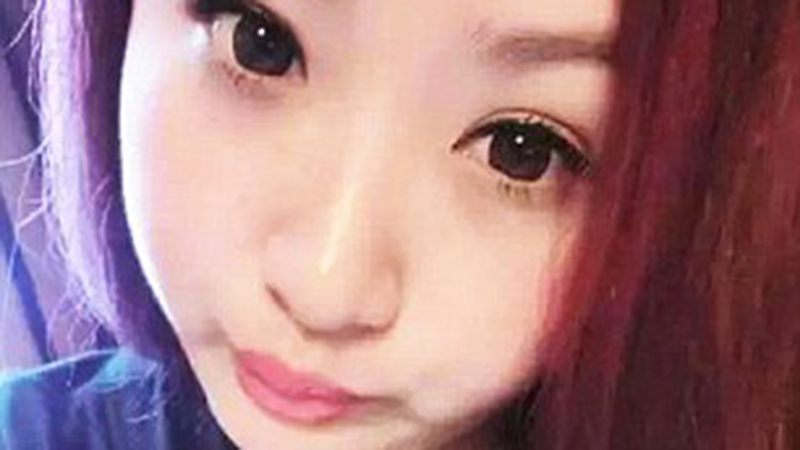 A Chinese woman has accepted a marriage proposal from a man who forced her to put on weight to fend off romantic rivals. Yan Tai, 20, met You Pan, 25, two-years-ago. 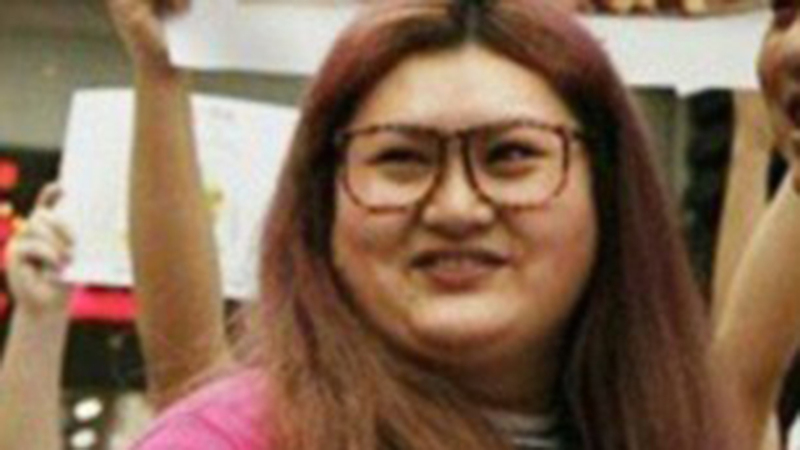 She weighed just 45 kilograms. This is what Yan Tai looked like just two years ago. Pan was a jealous lover, who worried his new girlfriend would attract other men. He began to feed her large amounts of food to fatten her up in an effort to scare off potential love interests. He reportedly spent large sums of money to ensure Tai ate huge meals everyday. He would even wake her up in the middle of the night to give her snacks. Love can be transformative, apparently. After two years of over-eating she gained 40 kilograms, the Daily Mail reported. After awakening the food addict in Tai, he asked her to marry him in front of their favourite restaurants. He went down on bended knee and held out a bouquet made of chocolates. Tai said yes to the bizarre proposal, which was in front of their friends, who were each holding up pictures of food. Pan said he would feed Tai even more once she is his wife. Spratlys mentality of an intsik wakang. right on. dak-on ang gagmay nga islands, hehe.